Kids’ television favourite Worzel Gummidge is set to make a comeback as the BBC are rebooting the show with actor Mackenzie Crook. Making his first appearance in 1936, Worzel Gummidge is a walking, talking scarecrow, who’s the literary creation of English novelist Barbara Euphan Todd. The books were adapted numerous times for radio and television with the 1979 Southern Television series starring former Doctor Who actor Jon Pertwee, who was deemed the most successful. 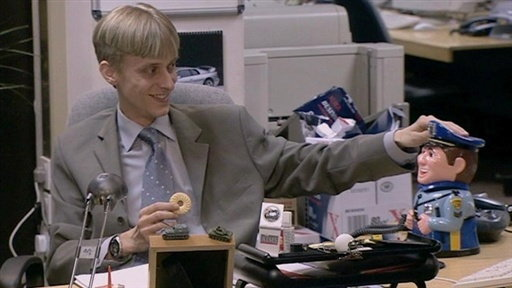 46-year-old actor Crook – who’s best known for playing Gareth Keenan in The Office, as well as Ragetti in the Pirates of the Caribbean films – is set to take on the role in the rebooted series, almost four decades after the original series was cancelled. You may also recognise him for playing Orell in the hit HBO series Game of Thrones. The BAFTA-winning star has also written the script and is currently working with the BBC to try to get the show on screen as early as next year. The last show Crook wrote and created was the BBC‘s Detectorists, a comedy about the detecting ambitions and lives of Andy and Lance – members of the Danebury Metal Detecting Club (DMDC). Mackenzie has been working on this for some time. He’s written most of the script and pitched it to the BBC who were keen and are now officially on-board. It is not a continuation of the old story. Worzel is a legendary kids TV character and Mackenzie is keen to make sure the series does it justice. 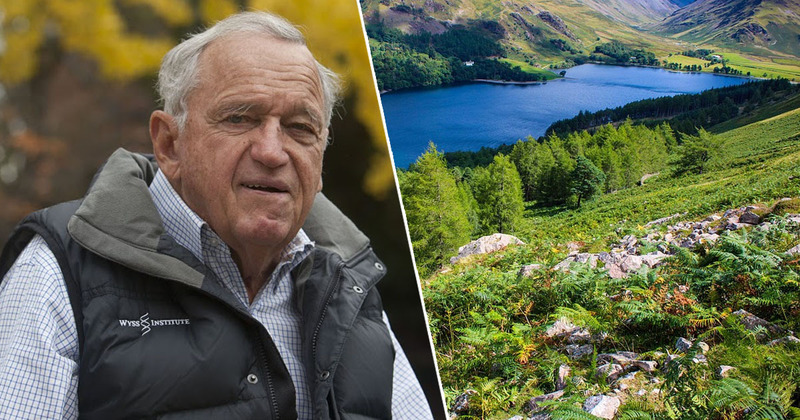 Crook’s spokesman confirmed to the paper the star was working with the BBC on the series. The news of the reboot has been met with a mixed reaction on social media. OH MY GIDDY GOD! I LOVE WORZEL GUMMIDGE! 1970’s/80’s classic. I never knew that it was originally out in the 1950’s though. OH MY GIDDY GOD! I LOVE WORZEL GUMMIDGE! ? 70s/80s classic ? I never knew that it was originally out in the 50s though. And Mackenzie Crook is going to remake Worzel Gummidge. What!!!! Nooooooooooooooooooooooooo! 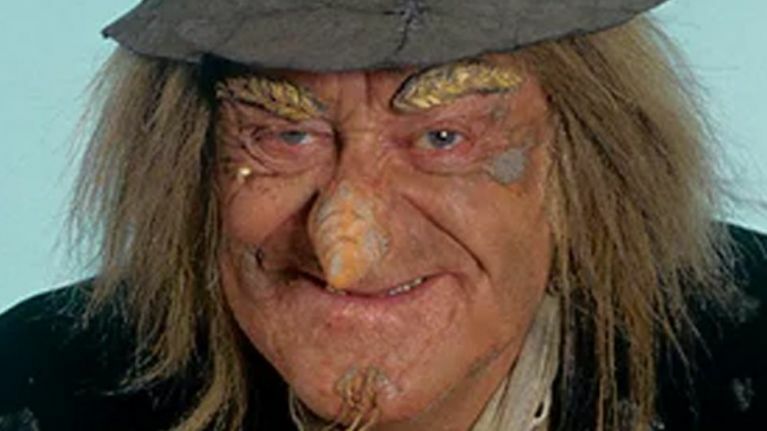 Worzel Gummidge to be remade. Why?????? Why don’t you just remake my whole childhood?? What!!!! Nooooooooooooooooooooooooo ? ?#WorzelGummidge to be remade. Why don't you just remake my whole childhood?? 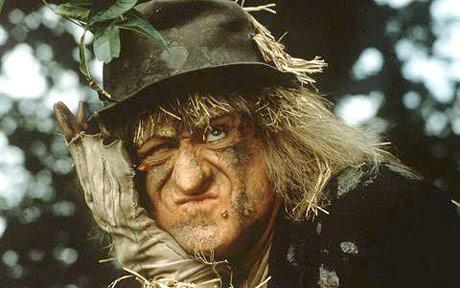 What do you think about Worzel Gummidge returning to television? Are you a fan of the original cult series? Do you think Mackenzie Crook will do the popular character justice?